The first monitoring results have arrived! Read the full case study to discover why the three silt traps at Salle were needed in the first place, and how they are faring so far in the battle to reduce diffuse pollution from agriculture. This case study forms part of the WaterLIFE legacy work, which can be found here.  Cover crop, reduced tillage, biobed and silt trap research updates of the Wensum DTC work are now available.